Totally maintenance free living! Move to the Retreat in Farmington and leave the yard work behind. This beautiful 3bd 2ba home is just waiting for your finishing touches! Gourmet kitchen w/granite countertops and tile backsplash. Master suite complete with tile showe, soaking tub, and double sink vanity. 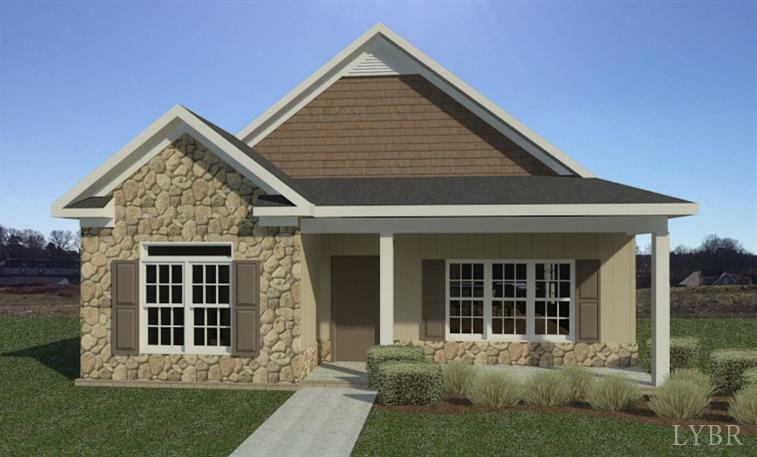 Large walk-in closets, abundant storage and a covered porch complete this beautiful home. Property is similar to photo, construction specs are subject to change. Selling Office: Ivy Hill Realty Inc.